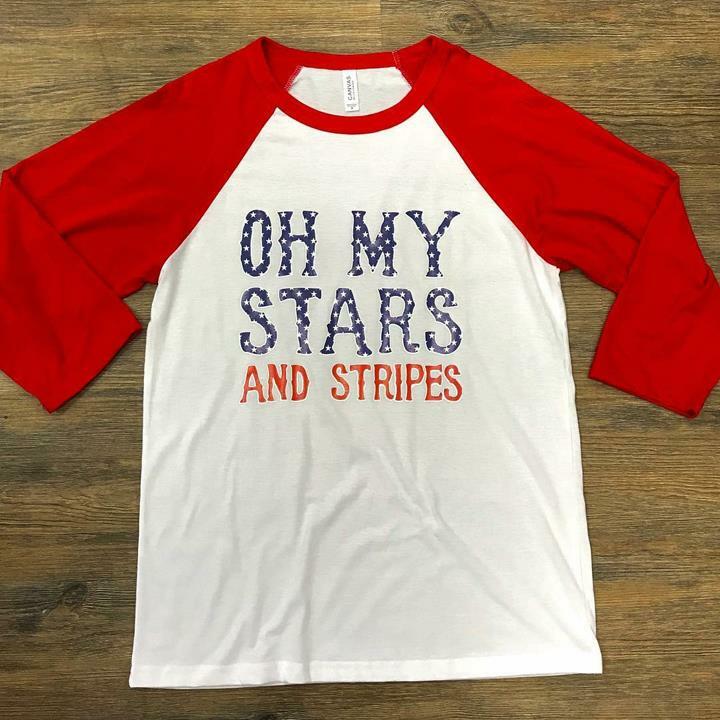 Embroidered Expressions, in Decatur, IL, is the area's premier embroidery and screen printing specialist serving Decatur, Forsyth, Bloomington and surrounding areas since 2003. We specialize in monograms, embroidery, screen printing, corporate wear, gifts and much more. 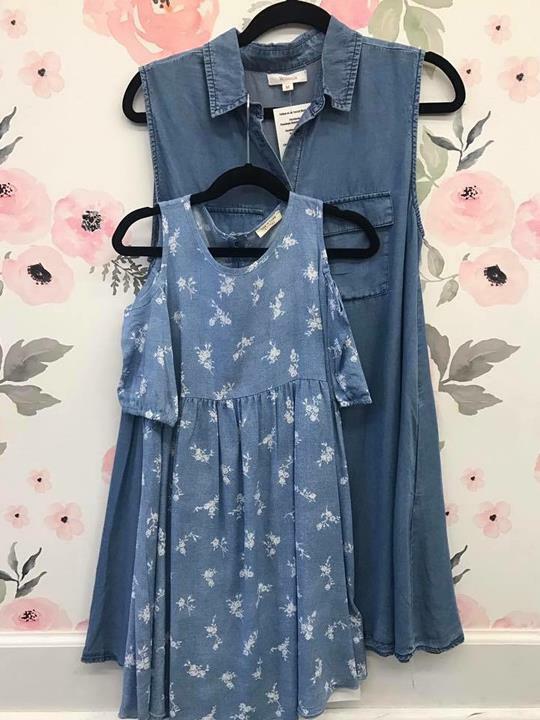 For more information, contact Embroidered Expressions in Decatur. Established in 2003. 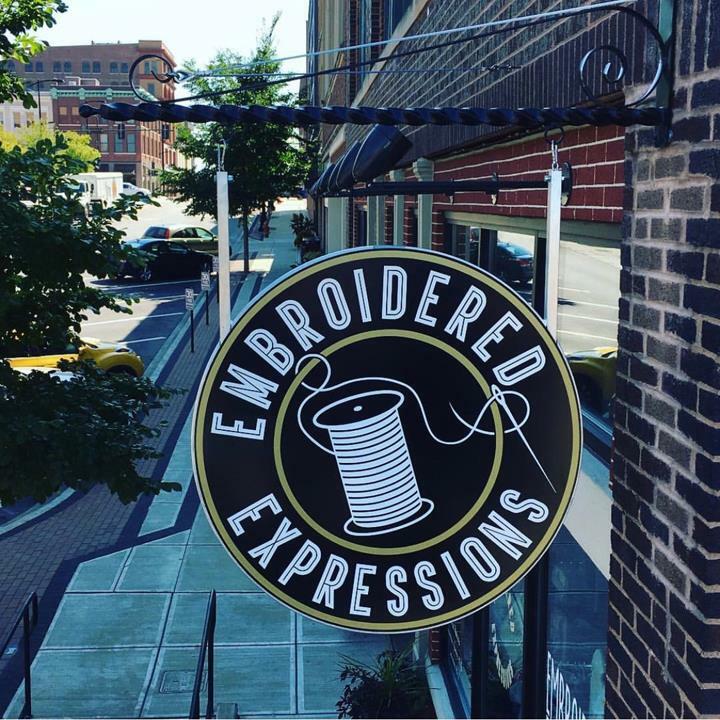 Embroidered Expressions is proud to serve our local area which includes Decatur, Forsyth, and Bloomington. 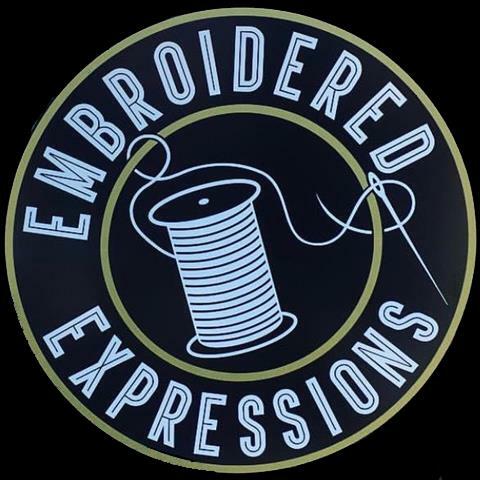 We specialize in Embroidery, Screen Printing, and Gifts since 2003.